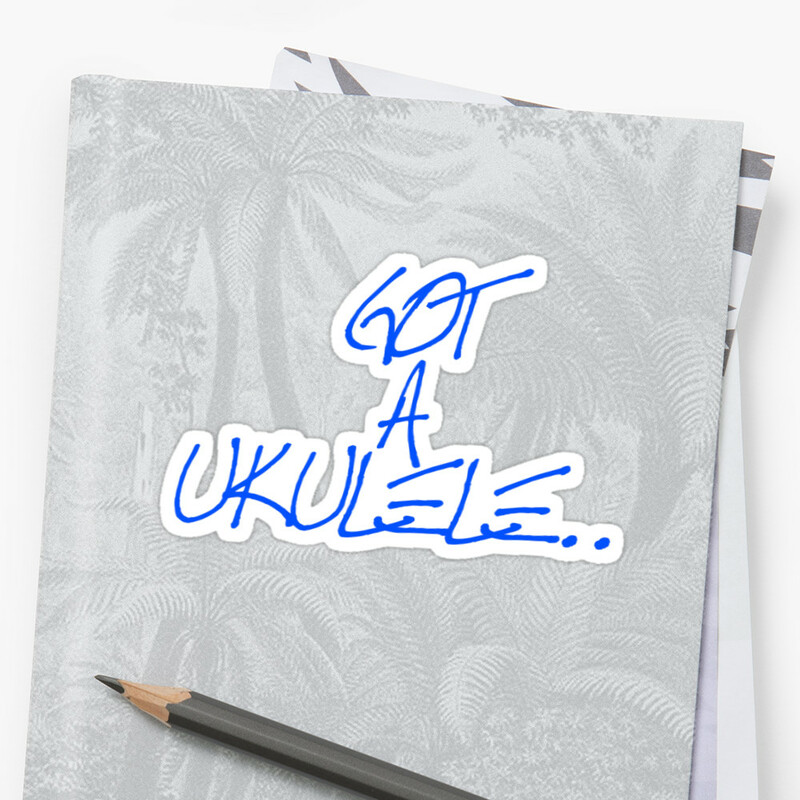 It's always nice to feature a new home grown brand on the Got A Ukulele reviews and that's exactly what Sound Smith musical instruments are. This week we look at their tenor resonator model. Sound Smith instruments were set up in Bend, Oregon by singer songwriter and music tutor Shannon Smith (see what she did there??) as a means to set up a business linked to her passion for music. 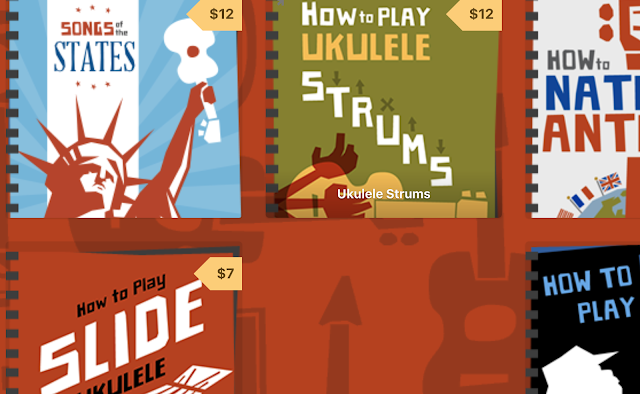 She started out selling accessories like capos, but now curates a line of guitars, ukuleles and other instruments. 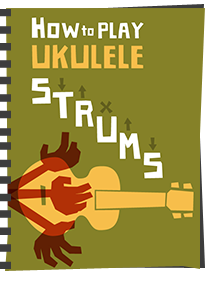 The ukulele range is designed to be affordable but good quality and ranges from the more typical entry level stuff for beginners, to higher end instruments like this one. Like many brands, these are put together in China then shipped over to Sound Smith where they are given a detailed check over before being sold. So in this one we have a single cone resonator model, and they are always so very photogenic. This one is no different as at first glance it has all the right appointments and detailing that makes a reso stand out. It's a traditional tenor double bout shape and scale and the body holding the resonator cone is made of laminate mahogany. It's nicely finished and grained too, and very well put together. The wood in the body is finished off in a satin which is nice on the hands and lets you know that you are actually holding pieces of wood as the grain shows through. There are one or two minor finish flaws in the wood and the binding but nothing major at all. The top back and sides back are made from two pieces each and the back slightly arched. Incidentally, they also offer this same model with either a Spruce top or one fitted with Okoume. Decoration wise we have cream plastic binding to the top and back, and the top binding is joined by a black purfling stripe. It's a classy look that works well on mahogany, particularly dark, aged looking mahogany like this and gives it an old time flavour. That is complimented further by attractive F holes on the upper bouts. I can just about peek through those to see that the back is braced and the linings are notched. Dominating the top, naturally, is the resonator cone housing holding a Chinese made spun cone covered with a chrome plated brass cover plate with diamond patterned sound holes. This holds the solid walnut biscuit with a solid maple top for the bridge that sits under a chrome cover bar. The strings then go into holes in the cover plate that are notched to catch the knots you place in the ends to hold them securely. It all looks great. Elsewhere on the body you will spy a couple of strap buttons pre-fitted and there is no complaint from me there. The neck is made of three pieces of mahogany and is a little narrow at the nut at just under 35mm. This is topped with a solid walnut fingerboard which looks terrific, not least because it is also edge bound with the same cream bindings as on the body. The two then work together well and continue the classy look. We have 17 nickel silver frets with 12 to the body joint which seems generous compared to the competition and they are all dressed well, helped by the edge binding. We have outward position dots at the 5th, 7th, 9th, 12th and 15th with the 12th being a double spot. Sadly these are NOT repeated on the side which seems an oversight. Not entirely sure I like a 9th spot though myself either. They don't specify the nut material, but it looks like plastic and is cut well. We then move on to a crown shaped headstock holding the Sound Smith logo in an engraving. Compared to the rest of the body the headstock looks a little plain to me, and I think it would be more in keeping with the body to have the logo inlaid in pearl. Tuners look like generic closed chrome gears and they are of decent enough quality. Completing the deal are a set of Aquila strings and these are available direct from Sound Smith and one or two dealers for $249. That's actually a pretty decent price for a resonator, and the more plain Gretsch G9112 is the only one I know of that competes on price. But that one is a concert, not a tenor and has less decoration. The Kala KA-RES has a similar spec, but will set you back a good $50 more. Good value indeed I'd say. All in all, a very nice build I must say, for a very nice price. The setup is good, as is the finishing. 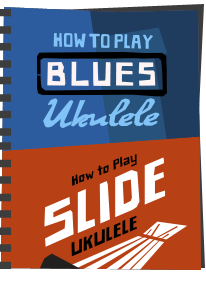 Sure, it's heavier than a traditional wooden uke, but that stands to reason and it feels pleasingly substantial. That isn't to say it's uncomfortable at all, but if you do want to stand with it for extended periods - make use of the strap buttons! The balance is also spot on and it feels steady in the hands. It must also be said that I have been dismissive about cheaper resonators in the past, and that's probably because I have been spoiled by higher end models like Beltona and National. What I have found is that when you go down to a certain price point with a reso, you get a kind of echoey, rattly tone that isn't really all that pleasant. 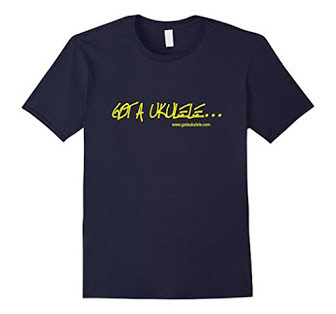 That was certainly my gripe with the Kala linked above and I find similar results with uke banjos too. Unlike straight up wooden ukes, below a certain price these things just never seem to impress me. But this one gave me a really pleasant surprise. This one certainly has a punchy resonator sound with great volume, but manages to project a clear tone that picks up woody elements from the body too. Sure, it's a bright tone, almost metallic, but then resonators always are as that metal cone is doing most of the work. But it's more rounded than the Kala for me with more warmth. Strummed it's a hoot to play because of that punch and bark, but the most surprising part for me was in fingerpicking. It's got a really pretty chime to it that is incredibly pleasing on the ear. Playability too is excellent and this is a loaner model that I have gone back to again and again because it's such fun. No, it's not a Beltona or a National, and doesn't have their tone, but it's about a quarter of the price of those and that's why it surprised me so much. A really enjoyable instrument to play. I think this is really rather good for the money and certainly worth a look if you are in the resonator market. Very much recommended! Sound Smith is located in Bend, Oregon? That’s also where Outdoor Ukulele and Breedlove Guitars are located. Wonder if there is something in the air, or just tax incentives that draw luthiers to a fairly small city (91,000)? I have the Tenor Banjo Uke from Sound Smith and love it. The resonator might be next on my list. Thanks for the great review. Just went to the Sound Smith website and they have a 15% off promo going...so I ordered a spruce top! Cheers. Love your site. 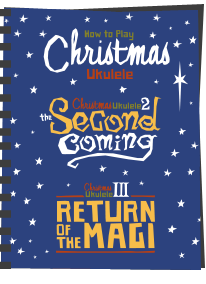 State of the art images :) On my list of ukes to buy (UAS). Hi Barry, I took delivery a few days ago of my Soundsmith tenor resonator - spruce top - fabuous looking instrument. You may be pleased to hear that Sound Smith have taken heed of your comments re fret markers. Outward facing markers are not at 5,7,10,12 and 14. Side markers, black dots in the cream binding have been added at 3,5,7,10 and 12. The nut is still rather narrow and my chunky fingers are struggling a bit. I don't think you mentioned the supplied case in your review,its very good, nylon outer, styrofoam shaped inner pod type covered in a velvety looking fabric, much better than any other included case I have had. If you're a UK based buyer the total cost of purchase zooms up from the $249 at the time of your review ( they are now $259 on Shannon's website). Delivery cost is around $70 - £54, and then there is the Customs duty of £7.08, Import VAT of £45.66, and a Clearance fee of £11.35 - so a further £64. 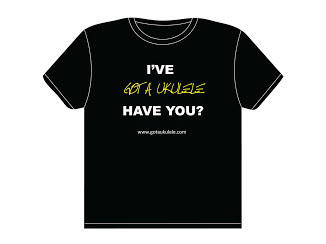 The total cost of my $249 (£193) uke came out at £311.